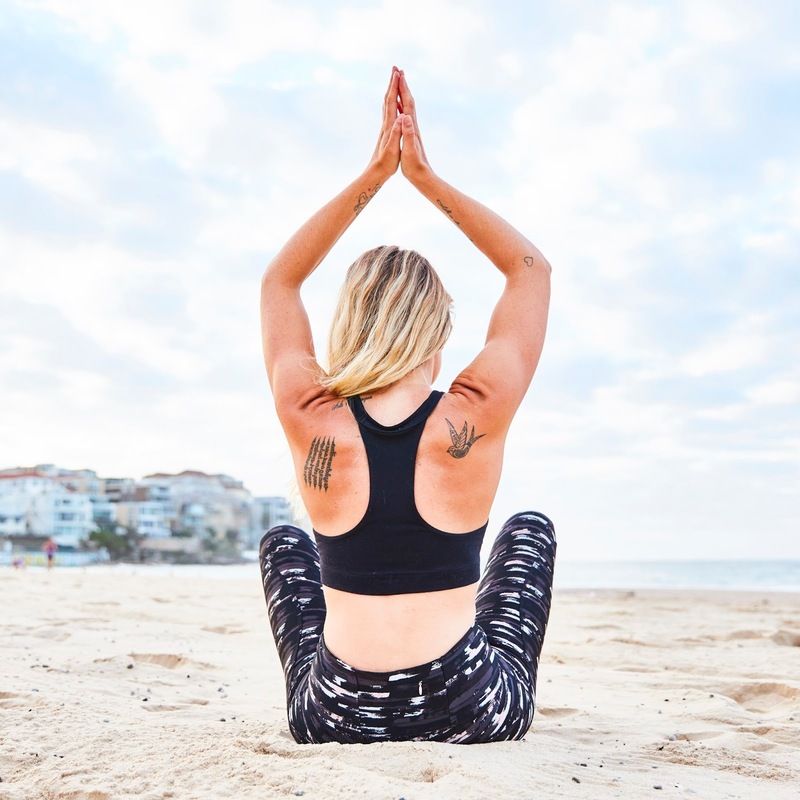 Last week I was involved in a fitness-inspired shoot for one of our clients at work, and let me tell you, nothing starts the week better than frolicking around Bondi Beach on a Monday morning. The weeks are flying past and fun moments like these just enhance the fact that moving to Sydney was oh-so the right decision. Who doesn't want to start their day feeling sand between their toes? I had to wear workout gear so I headed straight for my favourite leggings from Next, yep, I said Next. Who'da thought it! Workout fashion isn't always the cheapest and Next offer great quality for reasonable prices. So, go get on it kids.